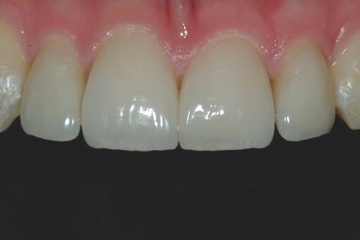 Everyone wishes for a Hollywood smile but the reality is that not many people achieve this. 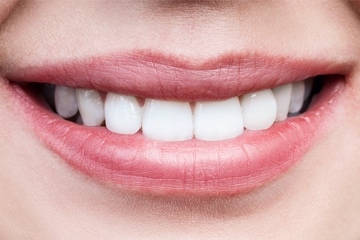 A naturally beautiful smile not only boosts your self-confidence but also makes you more approachable. The realities of life make it impossible for many people to retain their dashing smiles. 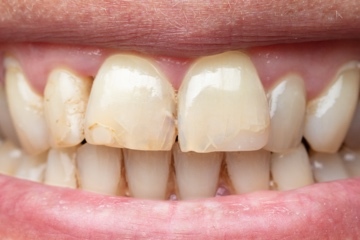 If you have minor teeth imperfections such as chipping, cracking, or staining porcelain veneers will help you cover such defects and give you a brighter smile. Many dentists offer custom-design porcelain veneers to give you back that smile you so much crave for. The beauty of these fittings is the fact that they are strong and durable, stain-resistant, natural looking and they are simple to fit. 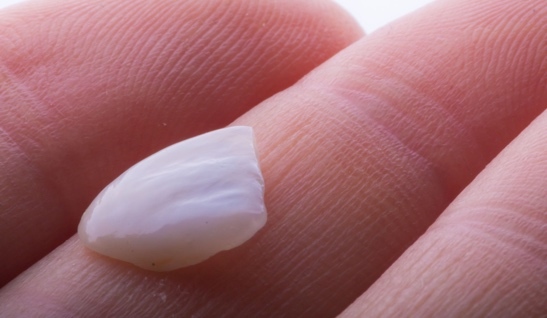 The procedure involves making a tailor-made veneer that comfortably fits over the damaged tooth to give your smile back. 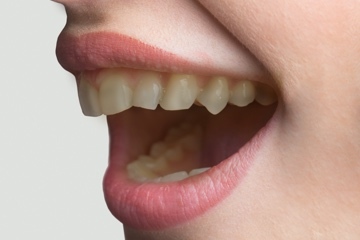 These fittings are ideal where teeth whitening cannot work and our dentists are at a hand to provide any further information you would like about this cosmetic procedure. 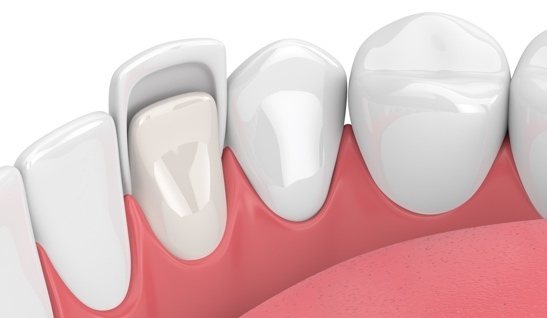 During the first visit the layout of your tooth is taken to create an impression of an exact fit of the porcelain veneer. 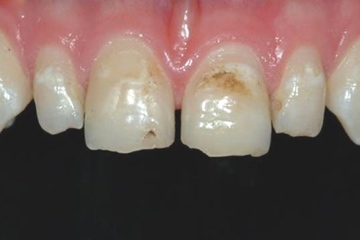 A small layer is chipped off your tooth’s enamel to provide grip and allow the veneer to fit comfortably. Once this has been done a temporary veneer is fitted as the permanent one is being prepared in our lab. During the next and last visit, the dentist will fit the permanent Porcelain Veneers to give you a natural dental appearance. 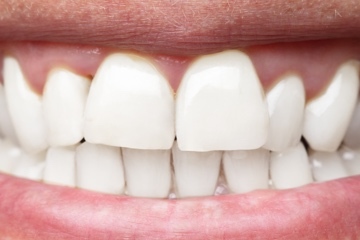 The fact that we custom-make these veneers means they are a comfortable fit and are more permanent compared to teeth whitening.